The private ride-sharing company Uber reported its second quarter 2018 results. 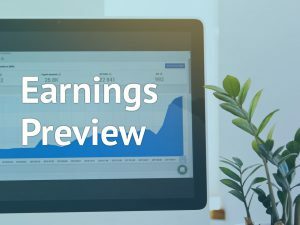 Revenue surged about 60% to $2.7 billion compared to the year-ago quarter, while bookings jumped 41% to $12 billion. However, revenue and bookings growth was comparatively low against the Q1 revenue growth of 67% and bookings growth of 55%. 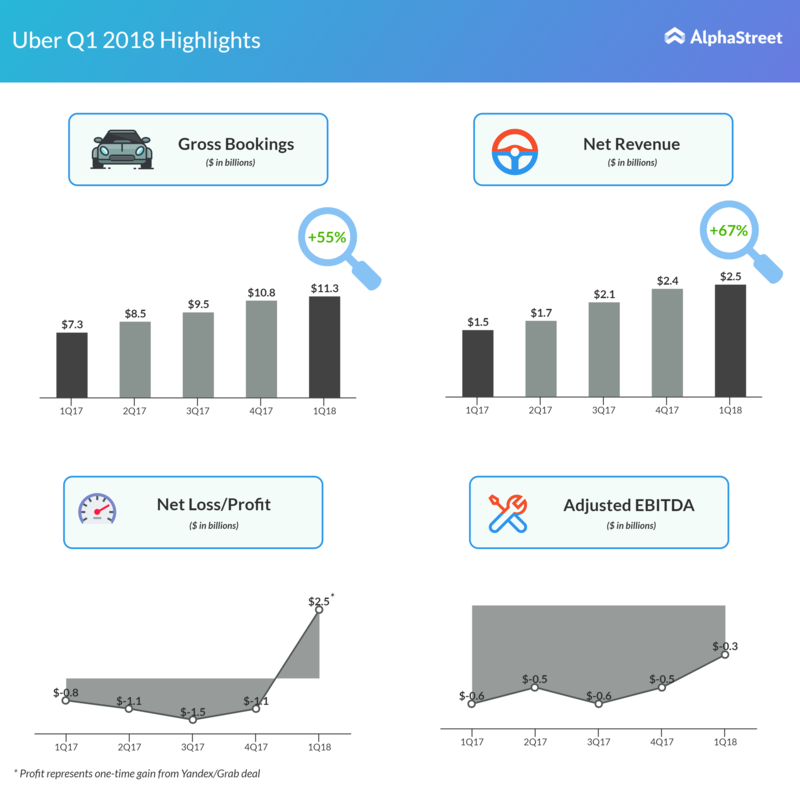 Uber’s net loss narrowed to $891 million from $1.06 billion loss posted in the prior-year quarter. Adjusted net loss stretched to $659 million versus the loss of $577 million in the first quarter. Cash on hand at the June-end was $7.3 billion. Recently ended quarter’s operating expenses increased to $2.2 billion from $1.8 billion earlier this year. Uber, which recently shut down its self-driving truck operations, is facing many headwinds in the US. The recent decision of limiting licenses to ride-hailing companies in New York and setting up a minimum payment for the drivers has been a real blow for Uber and its rival Lyft. Also, the San Francisco-based company, which is expected to file its initial public offering in the latter half of 2019, is yet to fill up its key leadership vacancies including the role of finance chief.